At Aditi Dental Care, we put the patient first and meet thier requirements to full satisfaction. We ensure that even the most nervous of patients is put at ease. Being a multi-speciality clinic, we have the facilities to ensure that treatments are painless and the patient is comfortable during treatment. Single Visit Endodontics or Single sitting root canal treatment refers to cleaning, shaping & disinfection of the root canals of the tooth followed by obturation, all carried out during the same visit. This procedure is done under local anesthesia by an oral and maxillo facial surgeon in the dental clinic under cover of antibiotics and painkillers. Scaling or dental cleaning is the process of removing dental plaque and tartar which cause gum inflammation and bleeding. 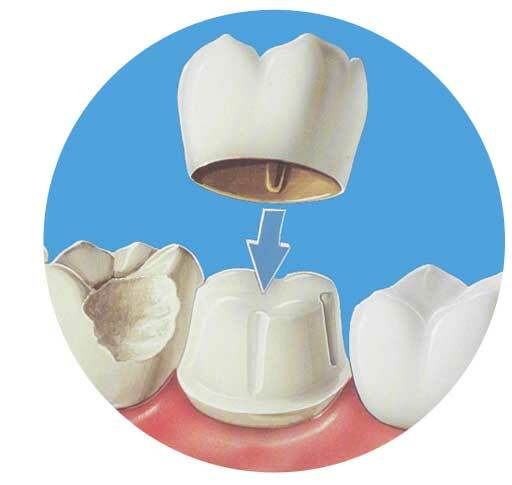 Porcelain veneers are ultra-thin shells of ceramic material, which are bonded to the front of teeth. This can be the ideal choice for improving the appearance of the front teeth. Replacing missing teeth is essential to your overall dental hygiene as a gap leaves the remaining teeth unsupported. Tooth colored crowns. Fixed bridges and veeners. If you have a broken or weakened tooth, a crown or "cap" can give the tooth a new lease of life. All-ceramic crowns are a good choice for front teeth. 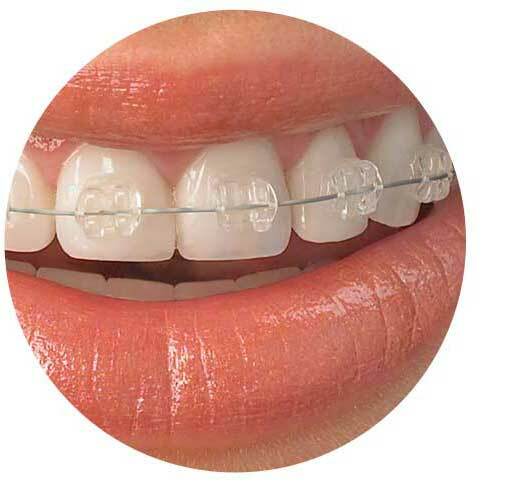 Orthodontic interventions are mechanical preventive or therapeutic techniques to achieve or maintain appropriate alignment of the teeth for aesthetic and/or functional reasons. Complete management of milk teeth. Guaranteed. 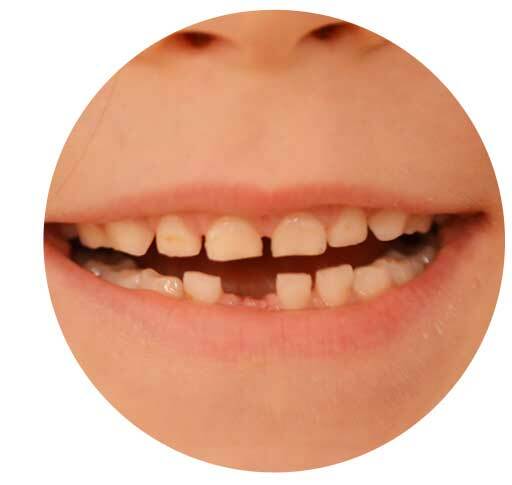 This involves treating milk teeth cavities, prevention of tooth decay with flouride application and pit & fissure sealants, correction of habits in children like thumb sucking and mouth breathing, and broken teeth management.